When President Barack Obama pledged on Valentine’s Day to speed federal assistance to California to help it recover from a crippling drought, he was talking about aid for the state’s farmers and livestock producers. Barely a month earlier, Gov. Jerry Brown urged all Californians to reduce water consumption by 20 percent. It’s important that we all take necessary water conservation steps. After all, water is life. We can go weeks without food, but only a few days without water. So whether you’re a farmer in California’s Central Valley or a commuter in Los Angeles, NewGrass has a an answer. 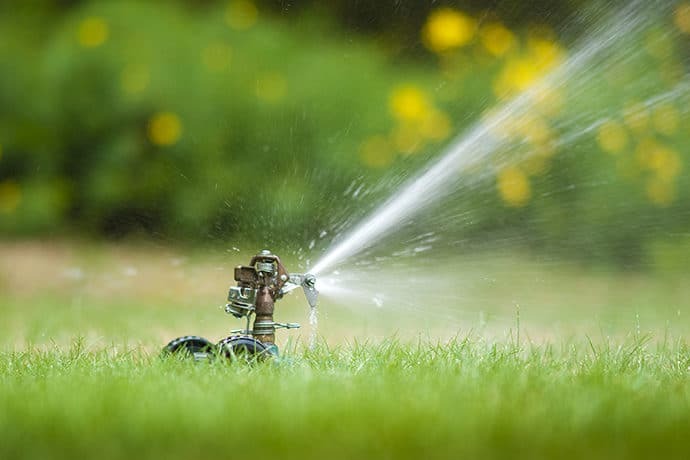 In fact, regardless of where you live, NewGrass® and similar, high-quality synthetic lawns are one of the best water conservation steps you can take. The E.P.A. estimates the average U.S. household devotes a third of its water consumption to outdoor watering. NewGrass® synthetic grass requires no watering. And because NewGrass® synthetic lawns eliminates pesticides and fertilizers, it protects ground water supplies. Even if you’re considering xeriscape landscaping, NewGrass® gives you an option. You can include lush, green lawn as part of your eco-friendly, super-water-wise design. According to our NewGrass president, “NewGrass® gives any traditional or xeriscape design another dimension of texture. Furthermore, it lends beauty and healthy green color year round. And climate is no issue either.” Seems like water conservation steps begin with artificial grass if you ask us. California is not alone in facing persistent drought conditions. So this means Californians are not alone in benefiting from landscaping alternatives like NewGrass®. According to the National Weather Service Climate Prediction Center, drought is expected to worsen or be at least persistent into the spring across the Pacific Northwest, interior West and Southwest, northwest Iowa, southern Minnesota and Wisconsin. Water conservation steps don’t have to be hard or rigorous. All we have to do is our part. Synthetic grass takes a big bite out of the issue. If you are considering synthetic grass, contact us today. We would love to help.